People say good or bad things come in 3s. Perhaps there’s some truth to it. 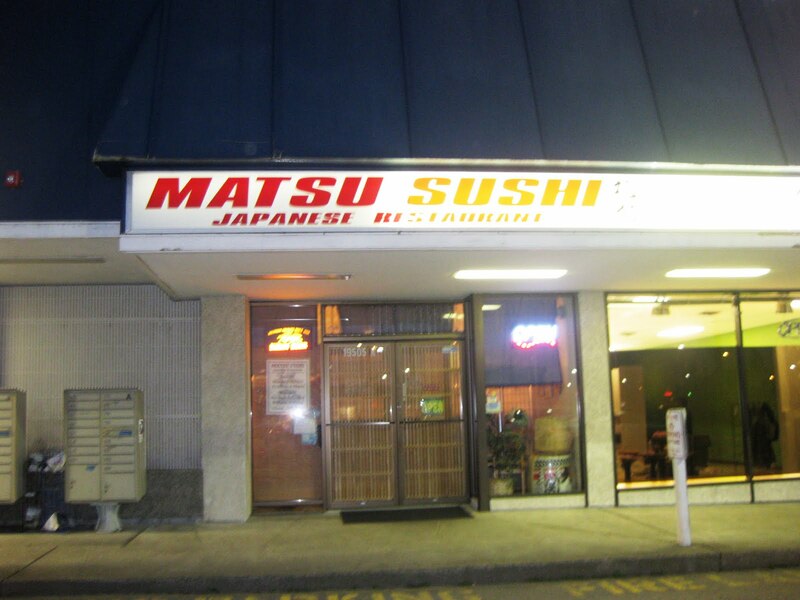 The third less than stellar dining out this week was at Matsu Sushi in Lynwood, WA. A friend and I were meeting up for dinner in Lynwood and were both craving sushi. Sushi is one of my top favorite culinary creations. When asked what would be my last meal, I usually say sushi. That’s how much I love it. Prior to stepping foot at Matsu Sushi, I did my research. 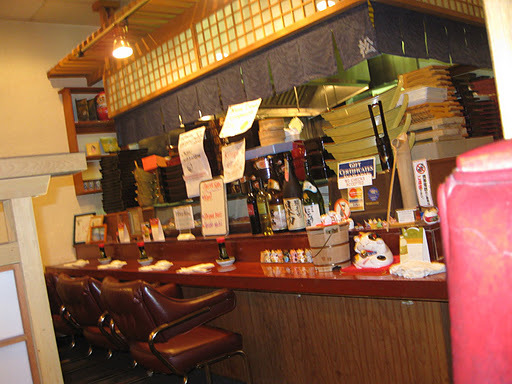 Reviewers from yelp, google and citysearch gave the restaurant raving reviews. Have these people had sushi before? Oh boy! Were we in for a surprise. We got the menus. First thing Alla said was: “I judge the quality of a sushi restaurant by its seaweed salad.” “Great,” I thought. “Let’s order a seaweed salad and see how this place rates.” The fact that Matsu didn’t have seaweed salad on the menu perhaps should’ve been our clue. What else was not on the menu? Any resemblance to a creative sushi roll. When asked if the sushi chef could perhaps create a rainbow roll (pieces of sashimi placed on top of the California roll), the waitress gave us a firm “no.” Already then. Perhaps I should’ve ordered the California roll and a few sashimi and assembled the roll myself. 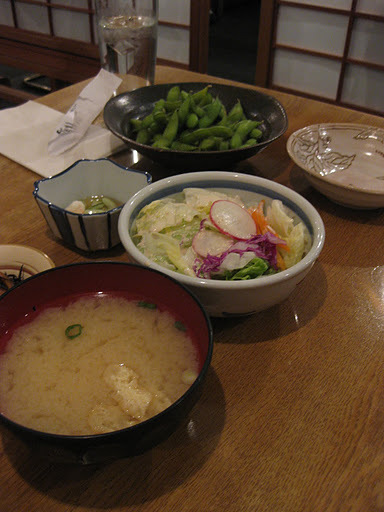 The edamame arrived icy cold. Icy, not even room temperature. When asked to have the soybeans warmed, the waitress obliged, but not before letting us know that cold was the way the restaurant served it. Ahm… noted. We ended up ordering California roll, Tuna roll, and a Chicken Teriyaki dinner. The Cali roll was decent enough. The Tuna roll for some reason had “chunks” of wasabi inside that made me almost cry on several occasions. And the Chicken Teriyaki? Well, it might as well been called stewed chopped chicken with brown sauce. Lynwood people, do you have a good sushi recommendation?